St John’s stands at the heart of a thriving and active village community in an area of outstanding natural beauty. In recent years we have seen significant growth in church membership particularly amongst young families. 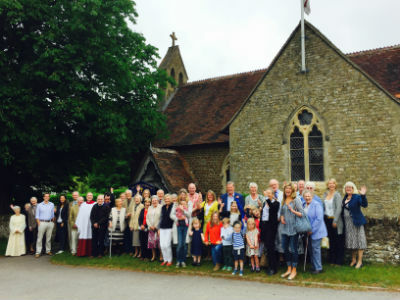 We represent a wide range of ages and backgrounds and are working together to become the family of God to serve the community in which he has placed us.